Henry Francis Leturno was the oldest of four sons of Joseph and Theodicia (Hill) Leturno. Henry married Mary Jane Bardsley on August 18, 1859. They lived near Carlyle, IL and like his father, Henry was a farmer. At age 24, married with two children he enlisted as a Private on August 15, 1862 for a period of three years. 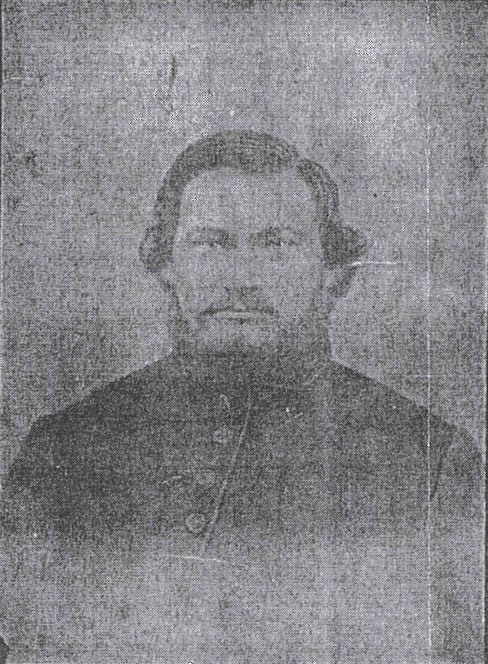 Henry served with the I Company, 111th Illinois Infantry Regiment until the end of the war when he was transferred to the 48th Regiment on May 31, 1865 before mustering out in Little Rock, AR August 15, 1865. After the war Henry returned back to farming in Madison County, IL until his death May 11, 1888. He was survived by his wife and eight children.